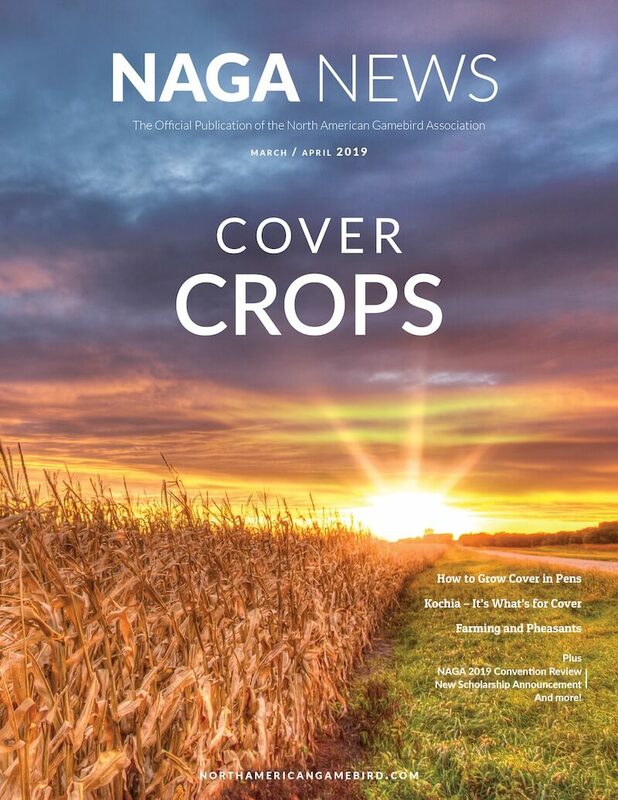 The 2019 NAGA convention will offer a full schedule of information-packed sessions and presentations covering issues critical to gamebird producers, hunting preserve operators and other industry members. Attendees can also expect plenty of expert advice and money-making tips, along with the chance to meet industry leaders face to face and forge new alliances with key distributors, buyers and potential business partners. The convention’s schedule will also allow ample opportunities to see old acquaintances and make new friends who share the same passion for the gamebird industry. Adding to the experience, exhibitors offering a variety of products and services for the gamebird industry will be on hand to meet attendees during breaks, meals and the opening reception.